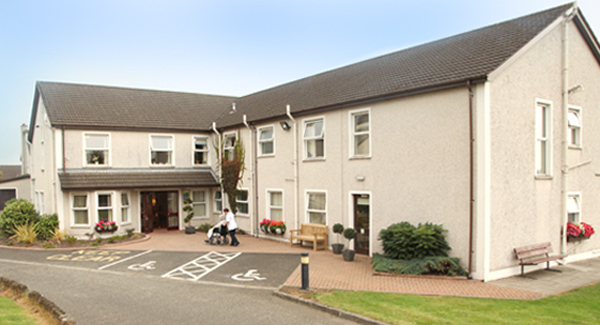 Ballyclare Private Nursing Home, situated on the Doagh Road, and only a short distance from Ballyclare Town Centre, is perfectly located in the relaxing surroundings of Ballyclare, which sits idyllically on the Six Mile Water River beside the wooded backdrop of Craig Hill. 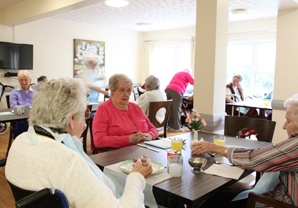 With years of experience providing nursing care and a commitment to staff training, at Ballyclare Private Nursing Home we believe we can offer you a level of care and attention which sets standards difficult to surpass. 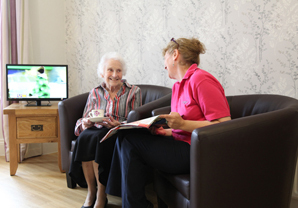 The home provides Hairdressing, Podiatry, and access to a library and daily newspapers supplied to the lounge areas for the 35 residents. A variety of activities are organised for those wishing to participate but alternatively we offer peace and quiet for those who prefer it. To view our current weekly rates go to the Financial Advice Section.